Since 2017, Zentralwerk has been a member of Trans Europe Halles (TEH), a network of self-organized cultural centers with over 100 members across Europe. 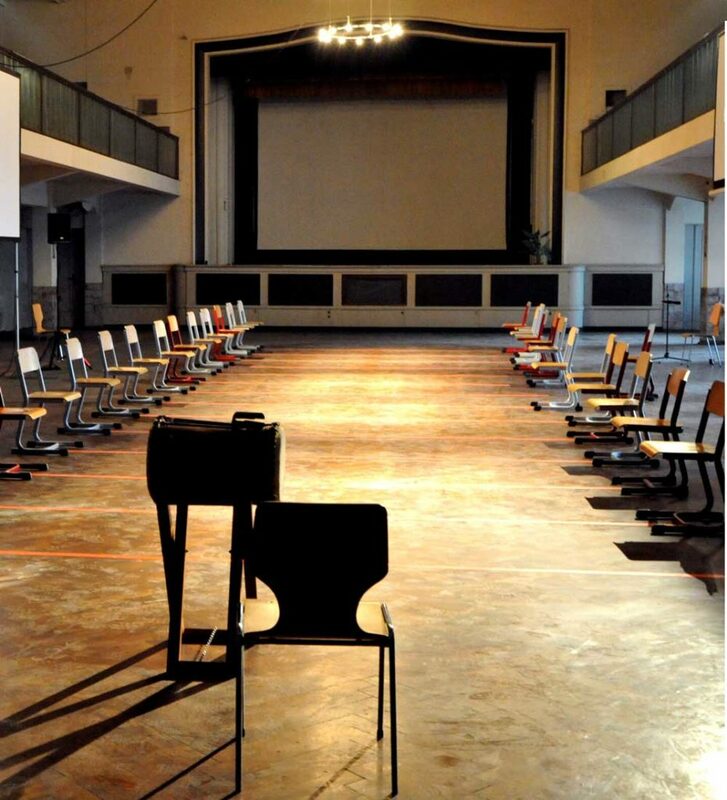 In May 2019, Zentralwerk will host one of TEH’s annual meetings, this time focusing on arts and participation. The central potential of art lies in opening access to other ways of thinking and seeing the world. An important possibility of artistic work is to create encounters in which all participants can perceive themselves as actors within the artistic process. In order to enable an encounter at eye level, it is important that the initiators of the participatory work also understand it as a process with an open outcome. At the conference we will recognise potentials, discuss difficulties and develop concepts. This creates knowledge that can be internalised, shared and passed on by all participants. Ideally, participants themselves become future initiators and the process radiates step by step into even larger groups. Trans Europe Halles (TEH) is the European network of cultural centres initiated by citizens and artists. TEH has been at the forefront of repurposing Europe’s industrial buildings for arts, culture and activism since 1983. The networks mission is to strengthen the sustainable development of non-governmental cultural centres and encourage new initiatives by connecting, supporting and promoting them. Zentralwerk is a unique artist-run space where ideas of affordable housing and cultural work come together with experimental, forward-thinking, innovative and participatory artistic production. 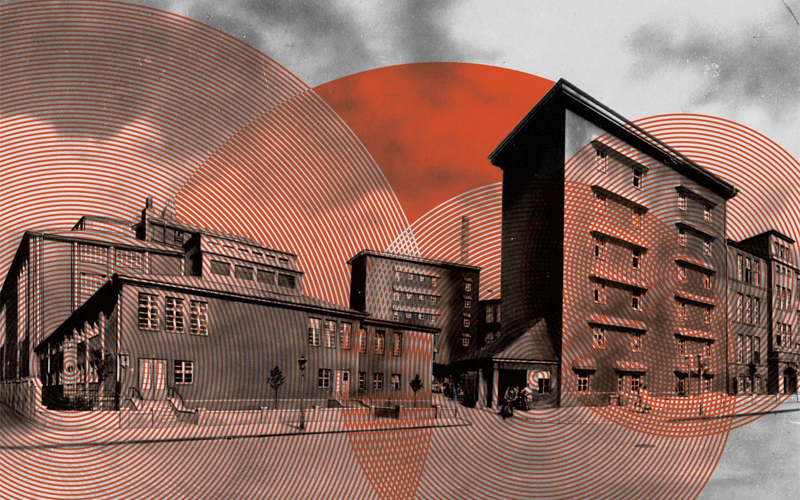 Since 2016, Zentralwerk has been creating apartments, studios and opportunities for joint cultural production in a former industrial district. In addition to over a hundred local participants, the project also involves cooperation partners and visitors from the urban environment, as well as from Germany and abroad. Zentralwerk is a collective of artists, humanists, architects and craftsmen that has been staging performances, festivals, exhibitions and concerts in Dresden for over a decade now. The underlying vision of Zentralwerk focuses on providing a non-profit open space for self-determined living and cultural work. Self-organisation, diversity and civil society are the core ideas that Zentralwerk aims to approach by participatory artistic expression. In its urban context Zentralwerk understands itself as a project that focuses on building strong local networks by being an active part of a creative and socially diverse neighborhood while also promoting the European idea by making international collaborations possible. At the same time in its core, Zentralwerk is a “learning organisation” whose innovation processes are constantly practiced on the premises for the benefit of adding value, skills and experience to organisation, staff and volunteers to grow together as a collective thinking, feeling and living organism, first of all in situ, furthermore resulting in the social landscape beyond.